The Philippines, officially known as the Republic of the Philippines, is a sovereign island country in Southeast Asia situated in the western Pacific Ocean. My photos have been taken in Manila, El Nido, Bohol, the Chocolate Hills and Banaue. 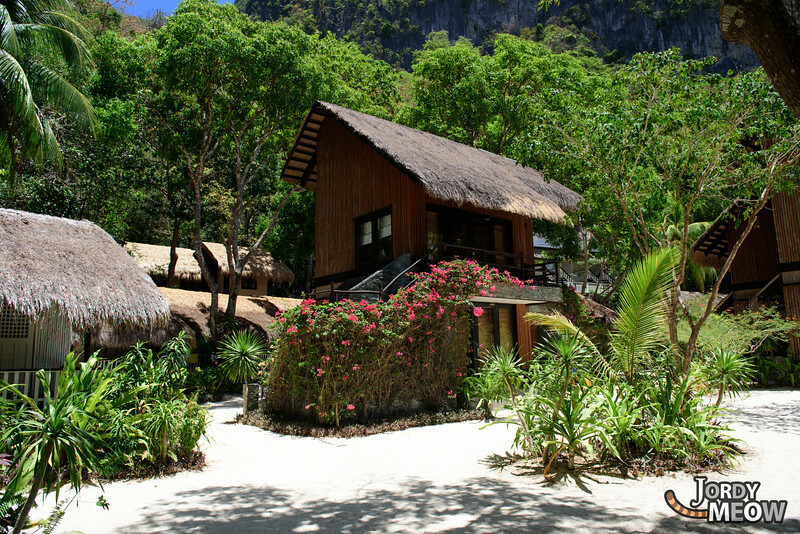 El Nido is a first class municipality and managed resource protected area in the province of Palawan in the Philippines. It is about 420 kilometres southwest of Manila, and about 238 kilometres northeast of Puerto Princesa, Palawan’s capital.